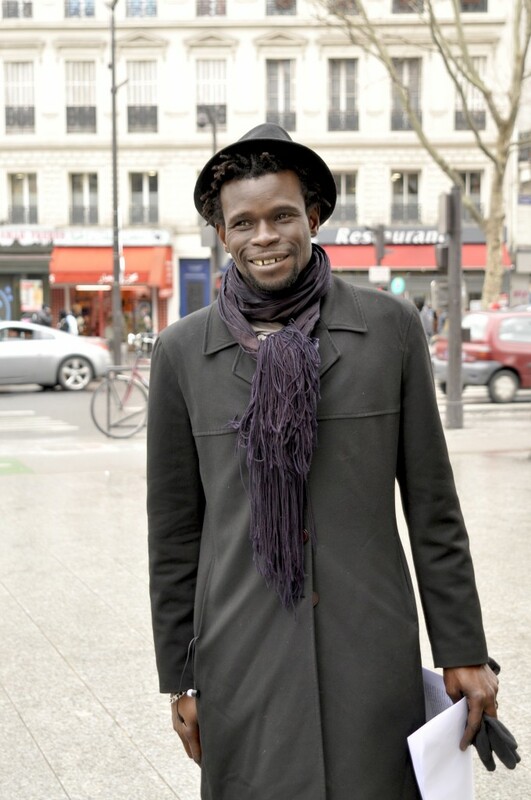 My name is Mohamed Lamine, I am a musician, a singer and a cultural companion. I come from Senegal and I have lived in La Goutte d’Or for four years. I have joined the Migrantour project, managed by Bastina, through L’Écho Musée, an association of the neighborhood I usually play in with my band, Sora Yaa. Since November, in collaboration with my fellow intercultural companions and the students of ethnology of Paris 5 University, I have discovered many creators and also another Africa and we have worked to design some tours hinging on the rich fashion of the small Goutte d’Or.